Today is World Backup Day, and it goes without saying that backing up data is a thoroughly sensible thing to routinely get into the habit of doing. Not only does it make sense in case your laptop is stolen, or your hard disk fails, but it also means that should your computer become infected with ransomware. This is a particularly nasty strain of malware that encrypts your files and threatens to delete them if you don’t pay a ransom within a certain time period. ESET doesn’t recommend giving in to ransomware demands for many reasons both ethical and practical (not least because you mark yourself as a possible target for future attacks), but if your files are all safely backed up, you won’t even feel tempted to negotiate with them in the first place. There are plenty of options available for people looking to backup up their data, all with their own pros and cons. Here are some of your options, but remember: it’s best to have more than one backup to be safe. Small, cheap and convenient, USB sticks are everywhere, and their portability means that they’re easy to store safely, but also pretty easy to lose. There are questions about the number of read/write cycles they can take, so should be considered alongside other backup methods. 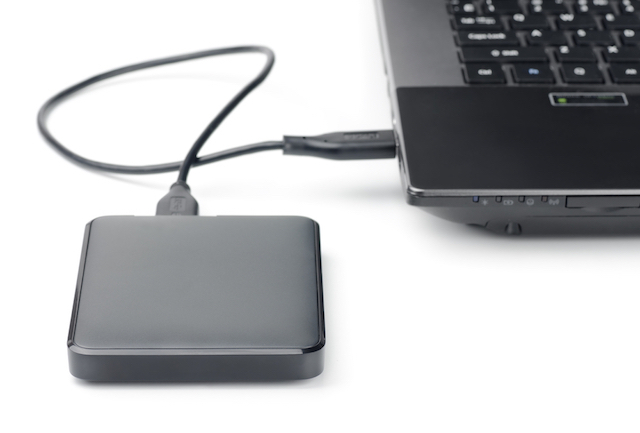 External hard drives are just what they sound like – hard drives that live outside your computer, meaning they can be plugged in to other sources. If using them for backup, it’s best not to use them as an ‘extra every day hard drive’. For the Mac users out there, Time Machine is an option that backs up to external hard drives automatically. 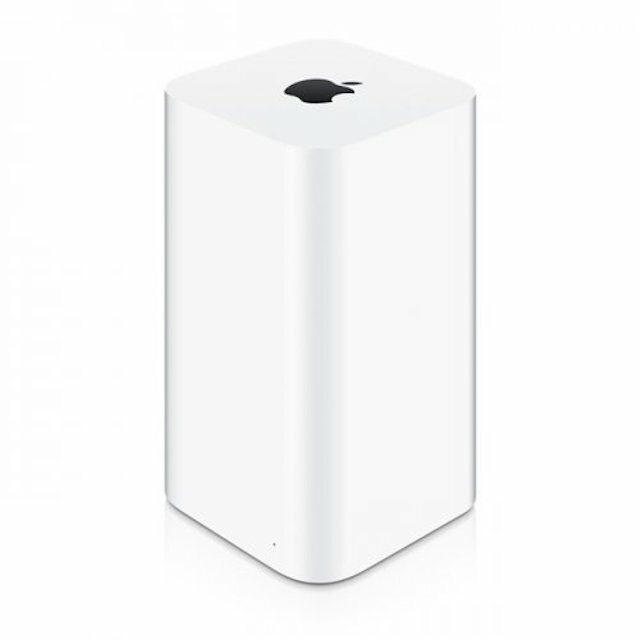 Apple sells its own brand of dedicated wireless Time Capsules, but you can use any hard disk for it. Using this method, you’ll automatically keep backups hourly for the last 24 hours, daily for the last month and then weekly backups until the machine is full. Businesses tend to backup their files to network attached storage, but with more and more homes having multiple computers, the idea has a certain appeal, especially for those looking to save files from more than one source. 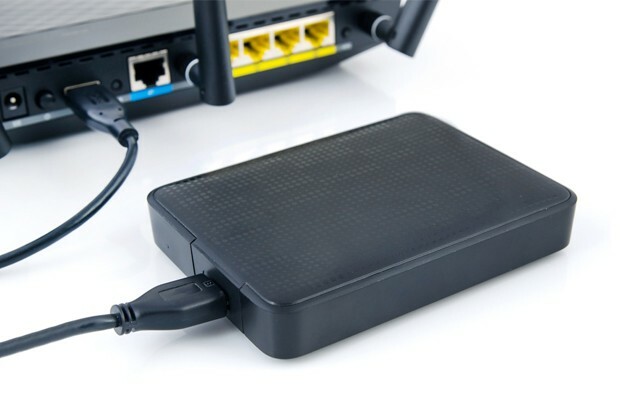 With prices coming down, a dedicated wireless storage solution is a convenient option which requires less thought. 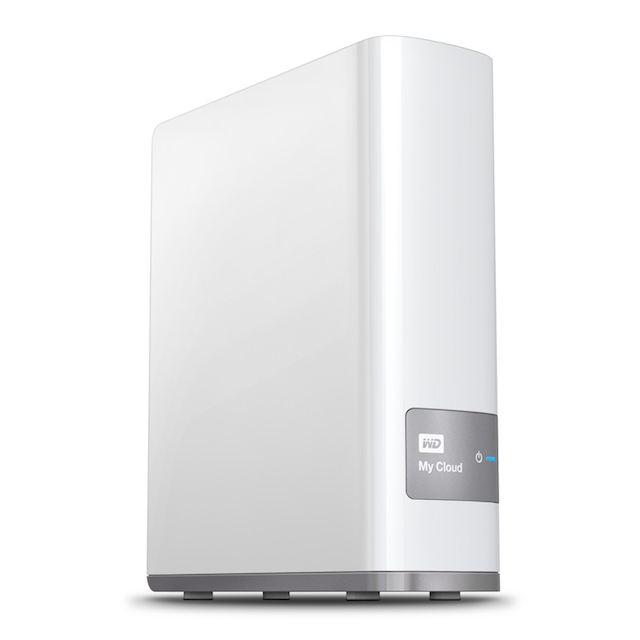 While network attached storage is essentially your own Cloud Server, there are plenty of third party cloud storage options around: free, paid, or free with paid extras. 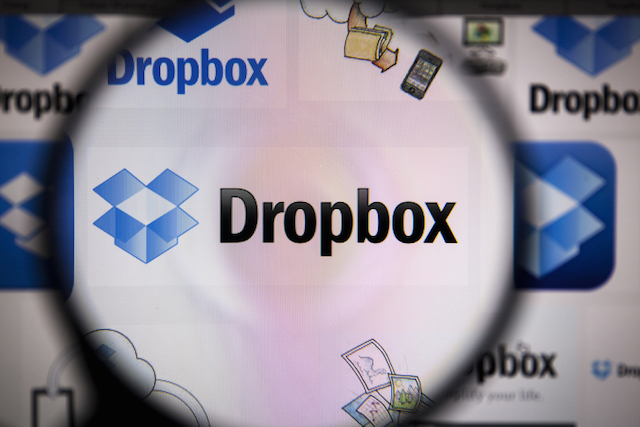 iCloud, Dropbox, Google Drive and OneDrive are big names, but others are available. At a first glance, this might sound a facetious inclusion. 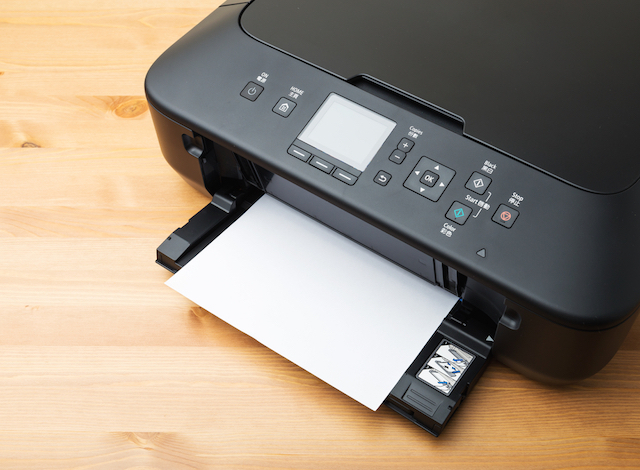 But while considerably less technically advanced, printing offers you a hard copy of your most important documents that will survive power outages, and are easy to store and access even if your computer is out of action for a few days. Of course it’s hard to keep documents up to date this way, and it won’t work for video or audio files, but for that novel you’d be devastated to lose, it’s certainly worth considering. However you choose to backup your data (and it’s smart to consider using more than one solution, at least for your life-or-death files), make sure that you do it. Often people don’t think about what were to happen if their valuable files were to be lost, until it’s too late. Don’t make that mistake, and use World Backup Day to make sure your files are all safe and accounted for.